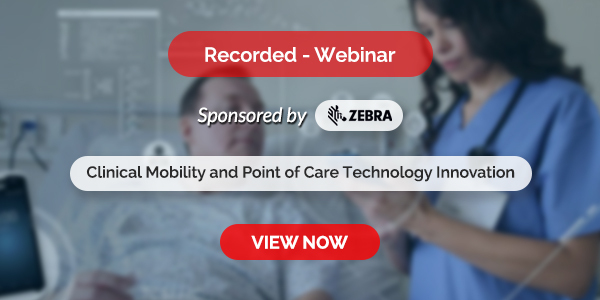 The role of technology in the medical field has resulted in significant developments within the pharmaceutical industry. Computational approaches have emerged as a crucial method in further advancing drug design and development. 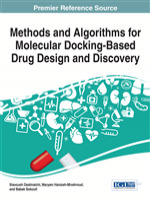 Methods and Algorithms for Molecular Docking-Based Drug Design and Discovery presents emerging research on the application of computer-assisted design methods for drugs, emphasizing the benefits and improvements that molecular docking has caused within the pharmaceutical industry. Focusing on validation methods, search algorithms, and scoring functions, this book is a pivotal resource for professionals, researchers, students, and practitioners in the field of theoretical and computational chemistry. This book covers topics like Docking Methodologies, Docking Search Algorithms, Enzyme-Ligand Interactions, Online Docking Resources, Protein Structure Prediction, Protein-Ligand Interactions and Protein-Protein Docking.